The Housing Choice Voucher Program is a federally funded program to assist very low-income families, senior citizens, and persons with disabilities afford decent, safe, and sanitary housing in the private market. Families or individuals are free to find their own housing with participating landlords, whether in single-family homes, townhouses, or apartments. 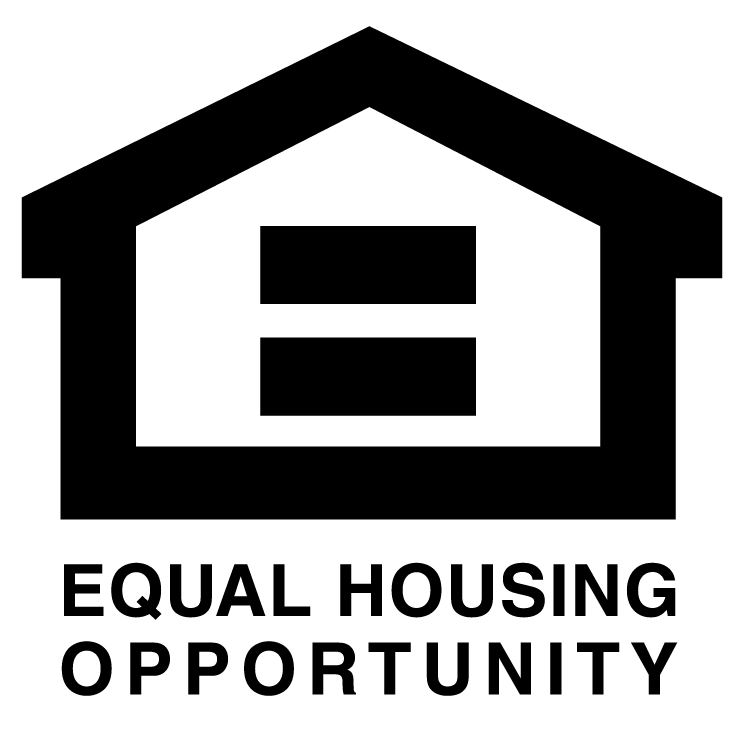 Applicants are free to choose any housing that meets the requirements of the program. 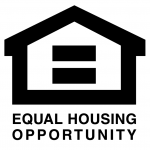 The selected housing option must meet minimum standards of health and safety as determined by the Bucks County Housing Authority (BCHA) and the Department of Housing and Urban Development (HUD). How can I become a part of this rental assistance program? Eligibility for a rental voucher is determined by the BCHA based on the total annual gross income and family size and is limited to U.S. citizens and specified categories of non-citizens who have eligible immigration status. In general, the family’s income may not exceed 50% of the median income for the county or metropolitan area in which the family chooses to live. Median income levels are published by HUD and vary by location. The BCHA can provide you with the income limits for your area and family size. During the application process, the BCHA will collect information on family income, assets, and family composition. If the BCHA determines that your family is eligible, we will issue you a Housing Voucher. Under the Housing Choice Voucher Program, a housing subsidy is paid directly to the landlord by BCHA on behalf of the tenant family. The family pays the difference between the actual rent and the amount subsidized by BCHA. Tenants are responsible for all rent payments and landlords are responsible for rent collection. The BCHA does not pay or collect the resident portion of the monthly rent. Tenants are also responsible for all other obligations included in the rental agreement or lease. The Housing Choice Voucher Program is currently closed for application. For status on applications submitted before February 28, 2017, contact our Levittown office at 215-945-6110.